Impressively, the winning team exceeded the power density goal for the competition by a factor of 3, which is more than 10 times more compact than commercially available inverters! 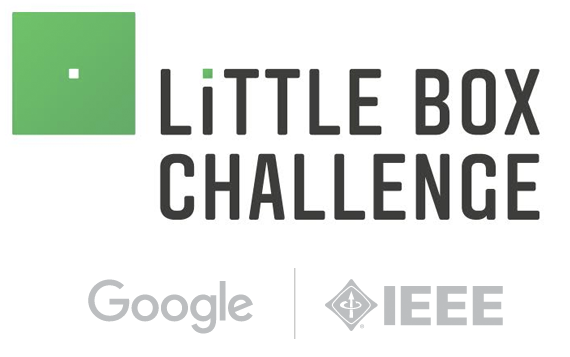 When we initially brainstormed technical targets for the Little Box Challenge, some of us at Google didn’t think such audacious goals could be achieved. Three teams from around the world proved decisively that it could be done.